Project Module 6 Unit 4. Ancient relics in Egypt. 3 What’s your feeling now? 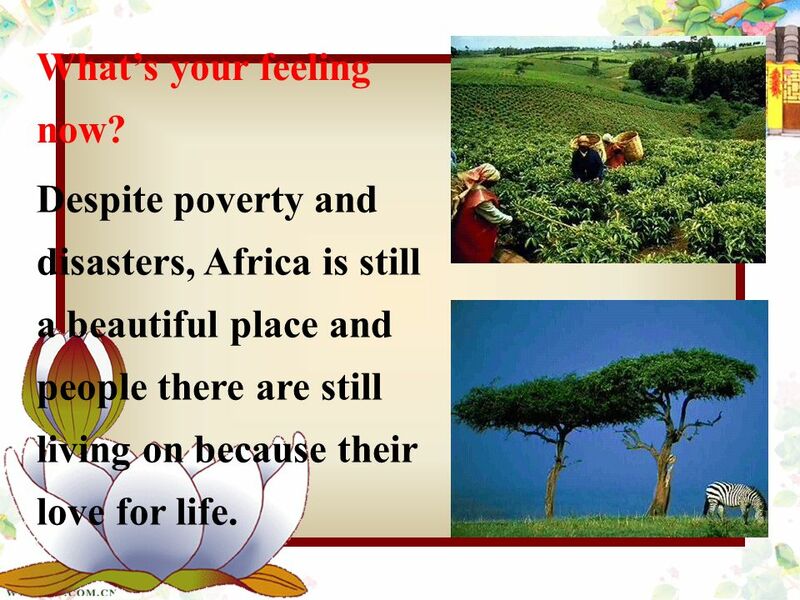 Despite poverty and disasters, Africa is still a beautiful place and people there are still living on because their love for life. 4 What can you see in this picture? Have you noticed the little boy? What do you feel about this? 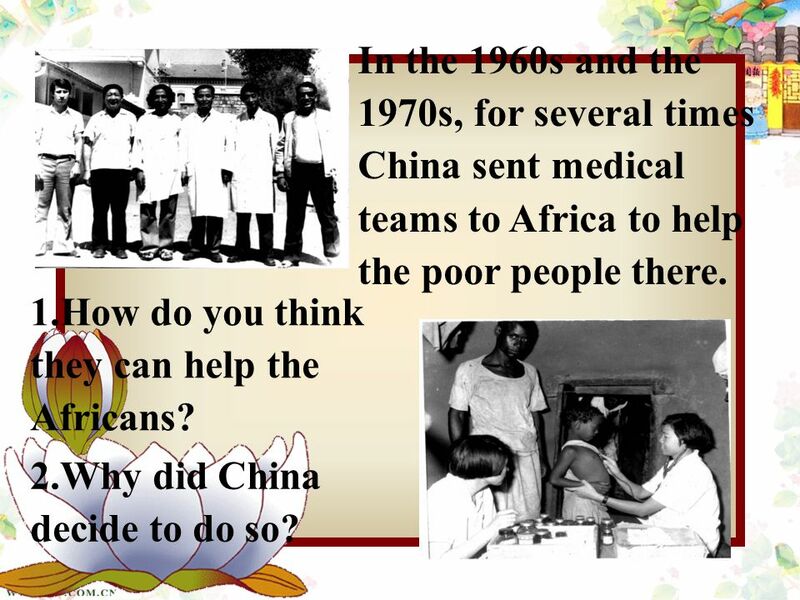 5 In the 1960s and the 1970s, for several times China sent medical teams to Africa to help the poor people there. 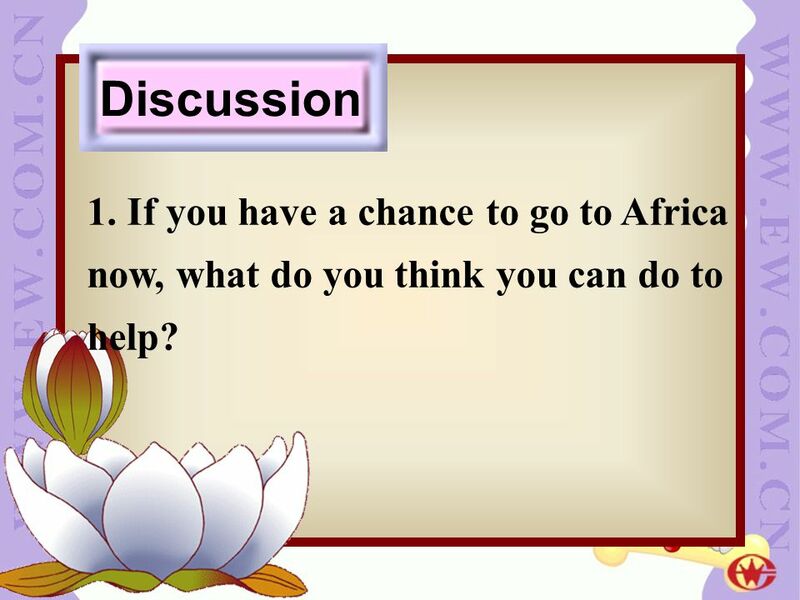 1.How do you think they can help the Africans? 2.Why did China decide to do so? 7 Body language. 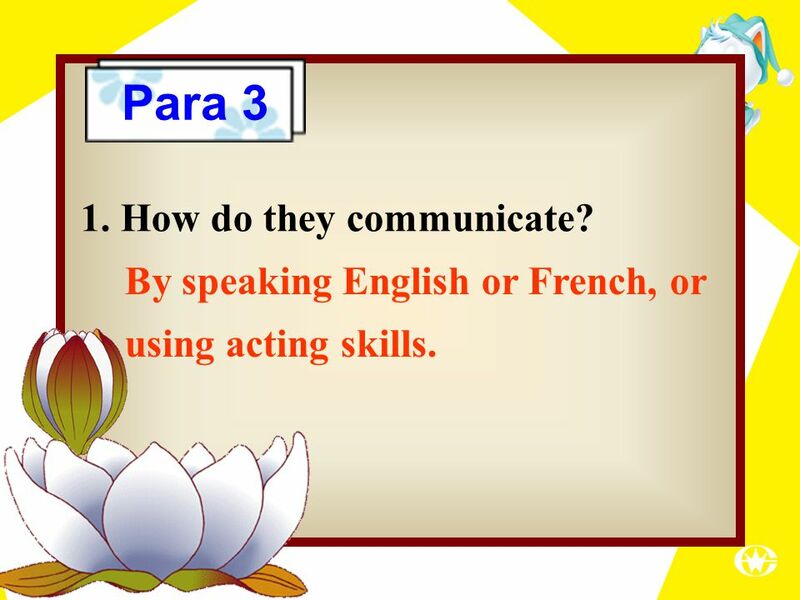 3.Besides speaking English and French, how can Africans be communicated with? 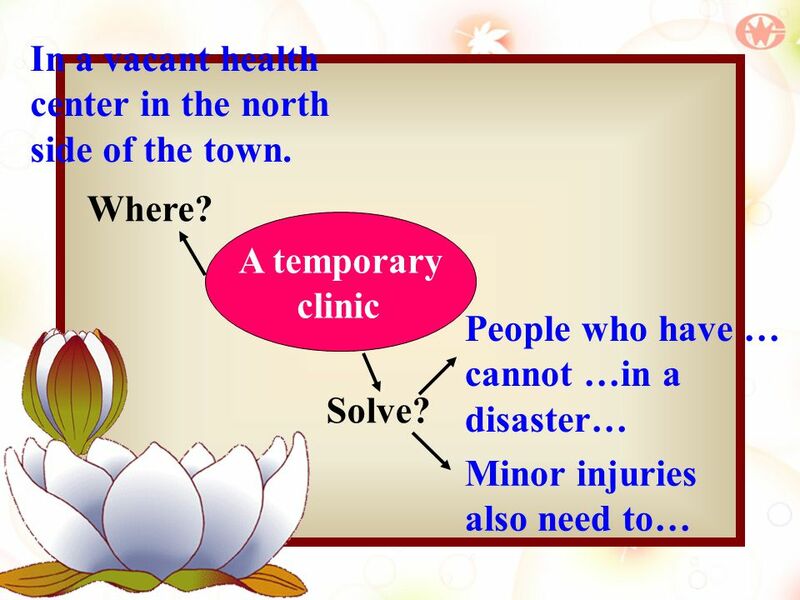 11 A temporary clinic Where? In a vacant health center in the north side of the town. People who have … cannot …in a disaster… Minor injuries also need to… Solve? 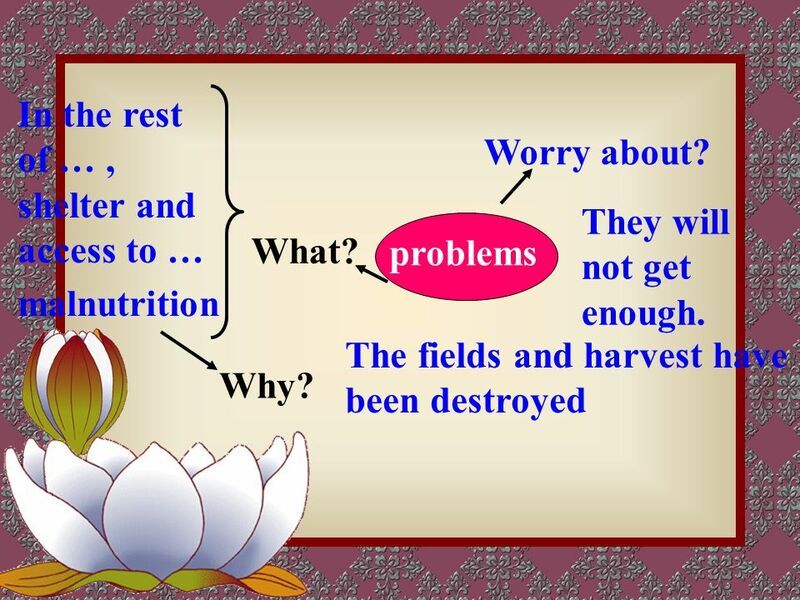 12 problems In the rest of …, shelter and access to … The fields and harvest have been destroyed What? 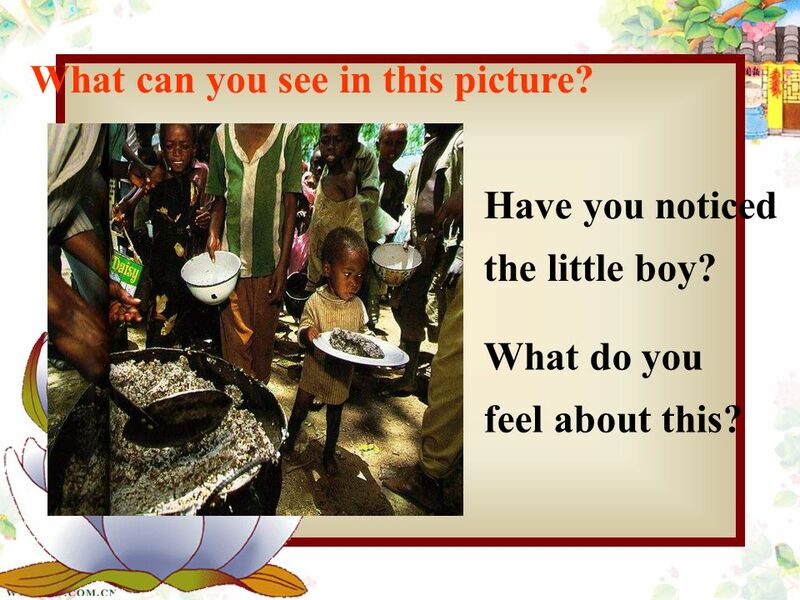 malnutrition Why? Worry about? They will not get enough. 14 2. What are horrible things for her? It is quite horrible to imagine losing everything, including some of your family. That was a really horrible job to bury the dead bodies as quickly as possible to stop disease spreading. 16 2. Does she enjoy the experience of working there? Why? Yes. This experience makes her appreciate all the things she has and gives her the chance to see things from another side. 17 Fill in the blanks: Para 1 Arrived here to find everything was (1)____; many of the people have fled to the mountains to (2)___; the hospital is badly damaged and (3)____; I usually work in the areas that have no water, where (4)____ is the problem; the situation and problems (5)____ here; we (6)____ the outbreak of water-borne diseases such as malaria and typhoid. 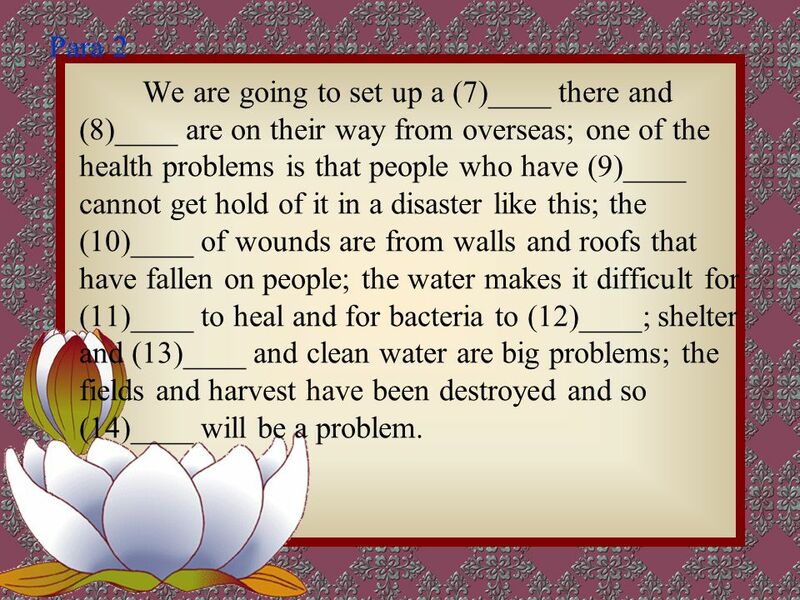 18 Para 2 We are going to set up a (7)____ there and (8)____ are on their way from overseas; one of the health problems is that people who have (9)____ cannot get hold of it in a disaster like this; the (10)____ of wounds are from walls and roofs that have fallen on people; the water makes it difficult for (11)____ to heal and for bacteria to (12)____; shelter and (13)____ and clean water are big problems; the fields and harvest have been destroyed and so (14)____ will be a problem. 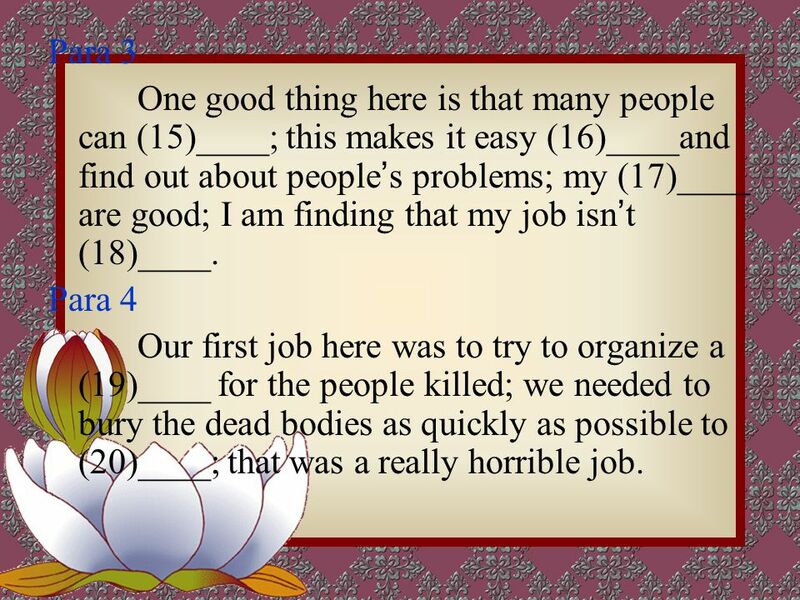 19 Para 3 One good thing here is that many people can (15)____; this makes it easy (16)____and find out about people ’ s problems; my (17)____ are good; I am finding that my job isn ’ t (18)____. Para 4 Our first job here was to try to organize a (19)____ for the people killed; we needed to bury the dead bodies as quickly as possible to (20)____; that was a really horrible job. 20 Para 5 I feel that I have been very lucky to be able to help others and do something (21)____; this experience makes me (22)____ all the things I have; I ’ m proud I can (23)____ to people ’ s lives on an (24)____. 22 2. What problem do you think should be solved first? Why? 3. 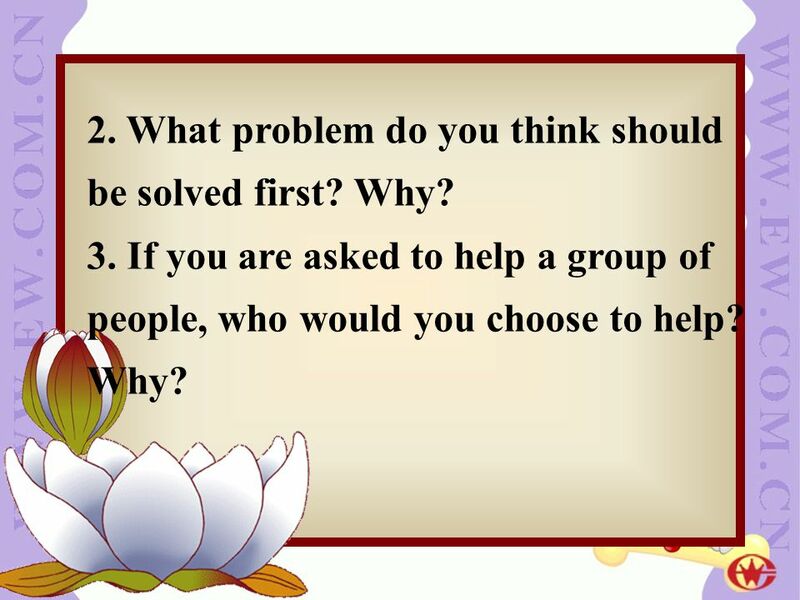 If you are asked to help a group of people, who would you choose to help? Why? 24 Thank you ! 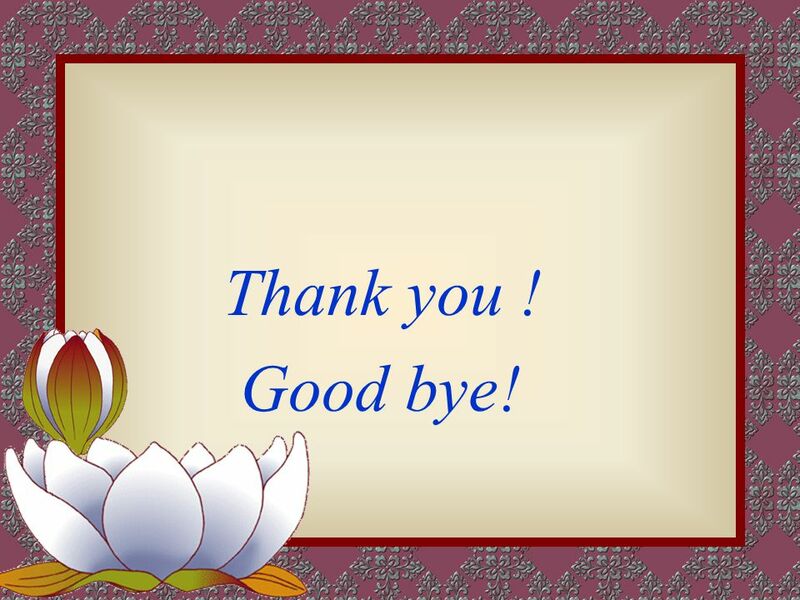 Good bye! 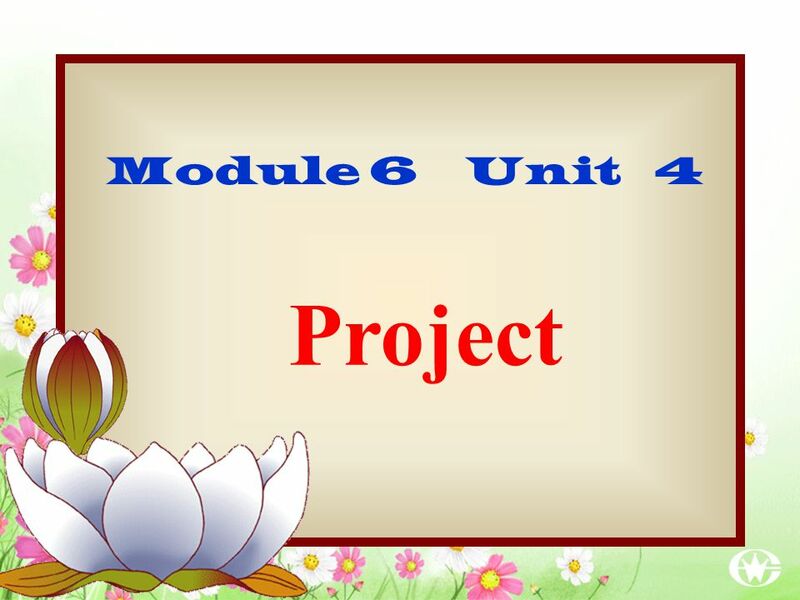 Download ppt "Project Module 6 Unit 4. 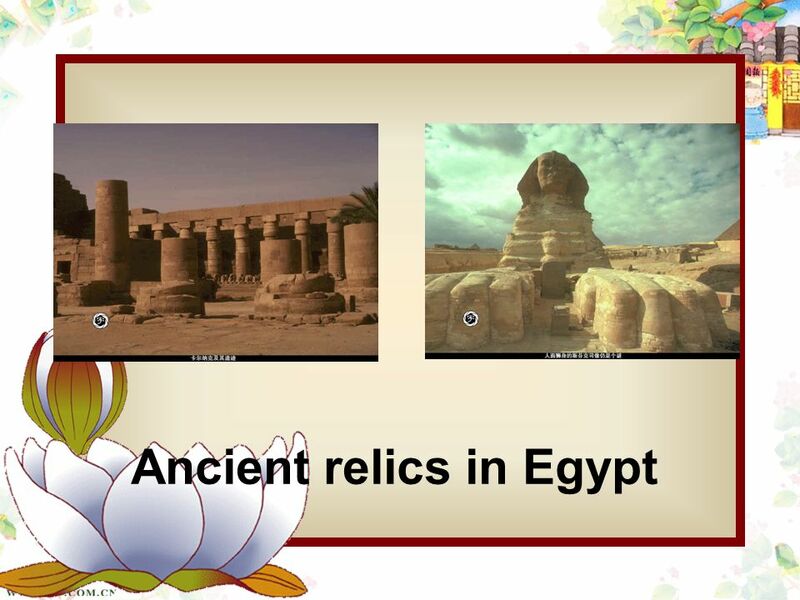 Ancient relics in Egypt." Unit 7 Goals Goals Goals Task one Task one Task one Task one. Steps of writing a good article Read the instructions carefully and decide the style. Follow typical patterns List the key points. Put the key points. 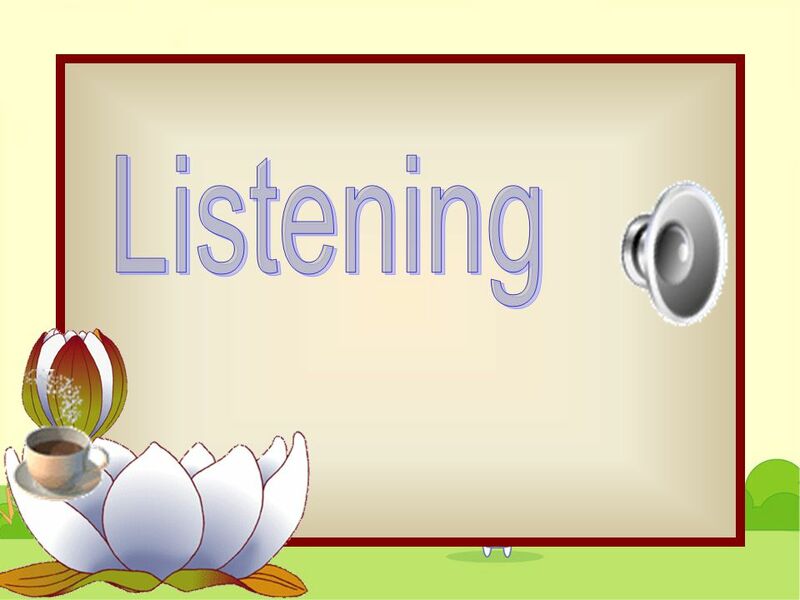 Unit 4 Listening 广州市天河中学 胡黎明. Bienvenue au New Hampshire A Shopping Experience A campaign for a French-Friendly New Hampshire. Unit 4 Newspapers Betty met Zhou Lan in the students’ dining room. Betty wanted to have a ____ ____Zhou Lan’s _____ of China Daily. She wanted to know. What is the purpose of this task? To understand some common interview formats other than one-to-one interviews What will you learn from this task? To. 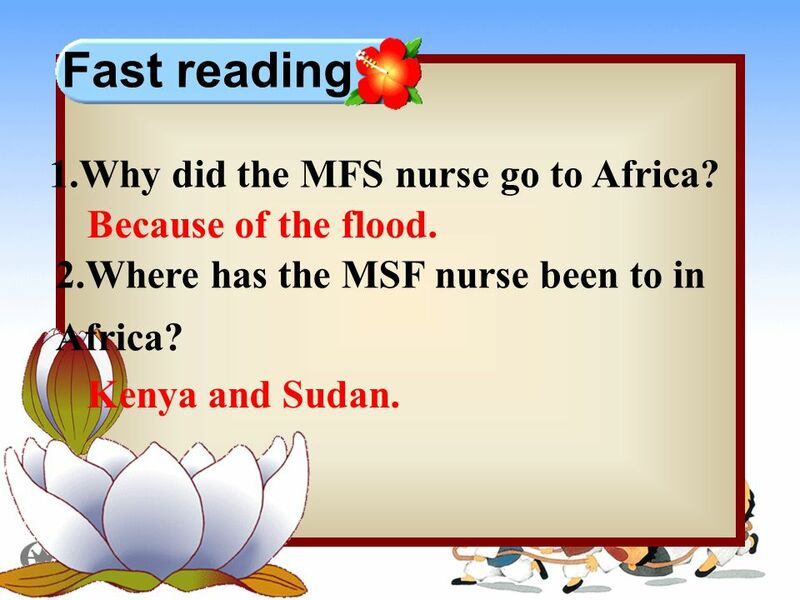 New Internationalist Easier English Ready Intermediate Lesson. Episode 5: Glasgow. Hello my name is Alice. I am seventeen years old. Idioms in the English Language Let’s begin! Students will be able to : 1. understand what an idiom is. 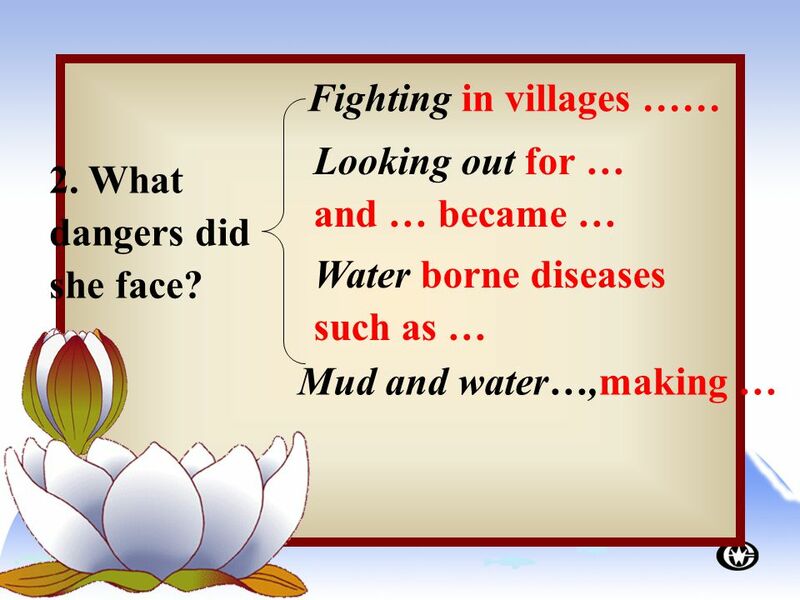 2. recognize the meaning of idioms. 3. explain. Unit 2 Reading Dying to be thin. 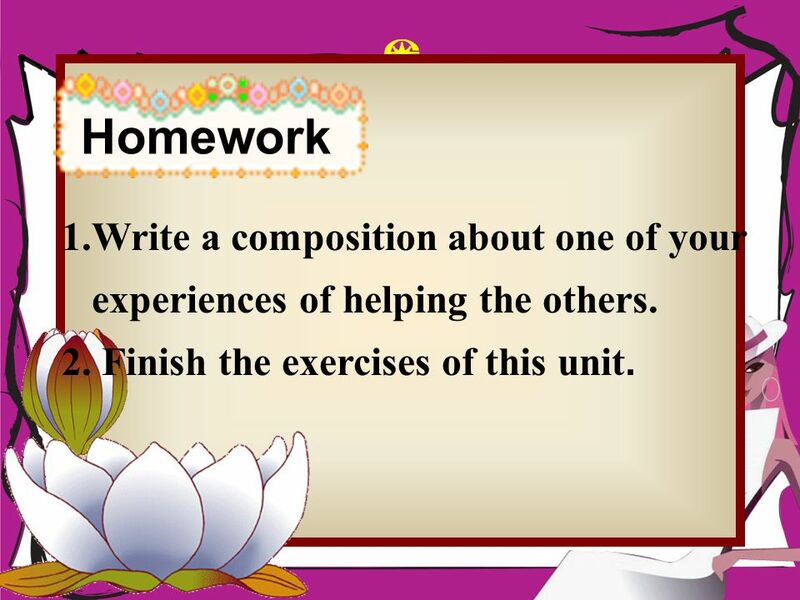 Teaching aims  Grasp the main ideas of the three s  Help the students to express their own opinions on a topic. We arrived at this place, it was smelly and it was worse then the train! I think it was a camp…this Is not what I pictured.